The way how filters work is something that is pretty much standard since they all are based on one basic principle. The difference in different type of filters basically comes down to how many different stages the water undergoes for it to be free from contaminants. This is owed to the fact that they have been constructed differently. 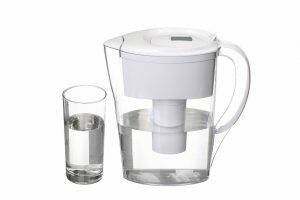 Likewise, there is also a big difference as to what is a water filter made of. The material that has been used will determine the filter’s efficiency and durability. Today, there is a wide range of materials that are used in manufacturing water filters. 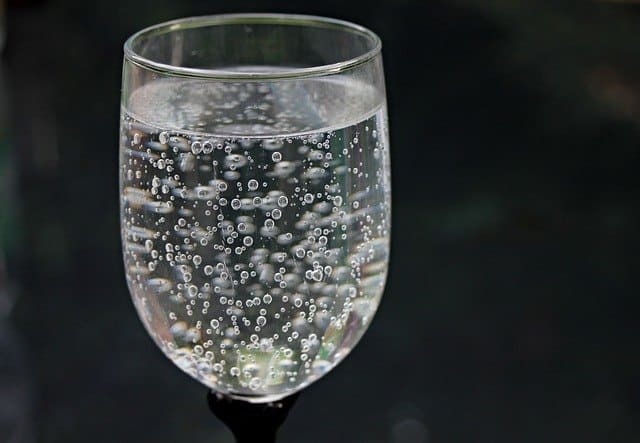 Nonetheless, we will briefly discuss the most common materials used to give you a better understanding of whether or not your municipal and home water is safe for drinking. 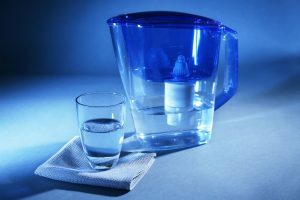 This will also help make you understand why you absolutely need a water filter for your home and also need a water filter during your travels. What is a Water Filter Made of? 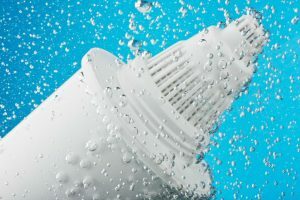 Water filters used in different situations are made of different materials. Hence, we will look into the filters used for homes, water-filtering plants, and portable filtration systems. Even if the water is treated in your municipality plants, there still may be a need to add a filter for making your water drinkable and safere. Water may pick up contaminants through pipes, faucets, elbows, and valves. Home filters can help as they do a final absorption before you fill up a glass or bottle from the faucet. The faucet-mounted and under-the-sink water filters you can use at home come in different shapes and sizes, but most of them are made of activated carbon only. Activated carbon is the one of the most common components found in many small water filters. These filters usually have an external and internal plastic shell, and the center is filled with activated carbon. Other activated carbon filter models are more sophisticated and have an outer alloy layer that can remove chemical elements like mercury, lead, copper, nickel, and aluminum. Also this added protective layer inhibits the growth of bacteria or algae. Why activated carbon? Activated carbon is not overly expensive and is capable of filtering out a lot of impurities, contaminants, and germs out of the water. That is made possible because of the fact that it has a very high surface area. 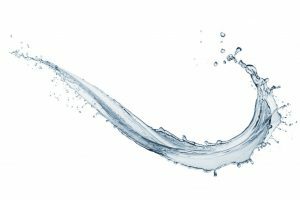 Meaning, it has the ability to bond with large contaminants and solidify them before blocking them as the water passes down and comes out of the faucet. Also, filters made of activated carbon have more pores and area for absorption of compounds. This is why they usually have a longer filtration life. Yes, you do have to replace activated charcoal filters once they have exhausted their ability to absorb these contaminants and compounds. This is because these filters remove pollutants by simply absorbing impurities. Hence, once they have reached their limit, they become less able to absorb any forms of impurities. Another reason why activated carbon is used in filters is that it will not filter out potentially healthy organic mineral ions, such as calcium and magnesium, which are considered to be quite beneficial for your health. This means that activated charcoal filters targets only the harmful metal ions that may be detrimental to your health over the long run. Also, the activated charcoal filtered water is tastier and even smell better in comparison to other kinds of filtration systems. In some cases activated charcoal is used to diminish the smell of sulphur water. 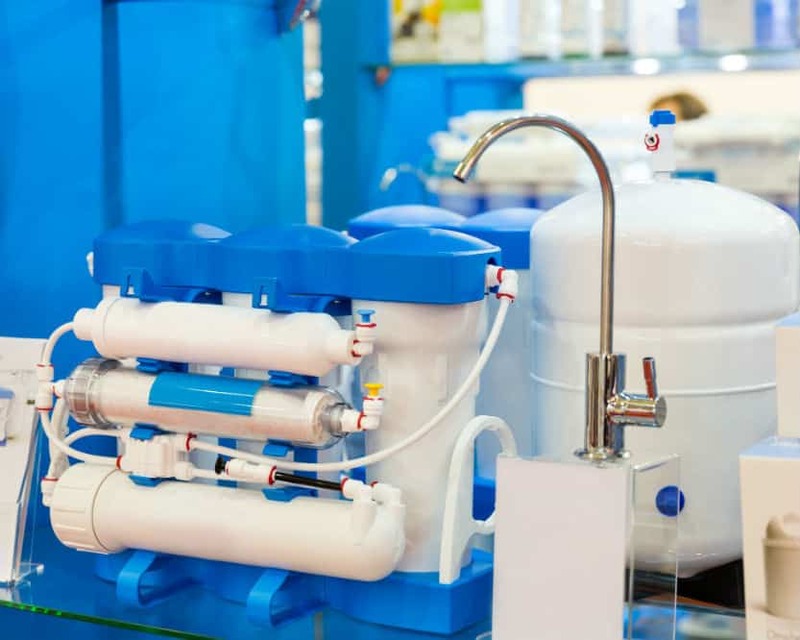 Industrial water filtration systems are designed to filter out large quantities of water. 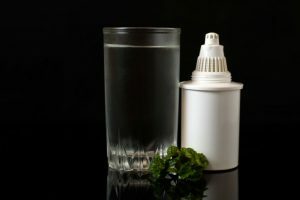 The method of filtration may differ from one plant to another, and several layers of filtration aim to remove different pollutants or contaminants. Some filters have mesh materials for the first stage of the process that will help eliminate huge items like leaves, branches, or debris. After that, they pass through other layers of filters that are made of different materials. Some may be biological in nature while others may have sand in them. Nonetheless, the principles are the same, but the execution and the size of the system are pretty different. Filtration systems for industrial use usually follow a pattern which is: mesh filter, antibacterial filter, activated carbon filter, and then another antibacterial filter. As can be denoted, there are more rigorous standards at these water plants and the filters are made from stronger materials. Therefore, the actual filtration and purification are more efficient in comparison with the small filters we use at home. Nevertheless, as we have mentioned, those filters made from small activated carbon layers are important because they serve as the final layer of filtration before you drink it. As the world becomes more technologically advanced, many manufacturers and experts started developing smaller versions of every useful product. That is why today, you can already find water filtration bottles or straws that have filters in them. They are designed for outdoor adventurers so that they no longer have to carry a bottle of water with them. Likewise, some organizations buy these products and donate it to countries or places that still do not have access to clean water. These portable straws are usually integrated with filters that are made with halogenated resin materials. These are capable of filtering out 99.99% of waterborne bacteria and parasites. Some can even remove 99% of viruses. However, these filters cannot filter out harmful and heavy metals. Also, these filters have a limited lifespan. Once they have reached the total amount of water that they can filter, they need to be replaced. 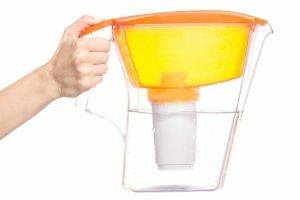 In addition, some of the portable water bottles or straws as they are sometimes called require regular cleaning either manually or using an integrated backwasher system. Since water is such an important commodity, knowing the type of filter your municipality is using is important. Also, when buying a filter for your home, make sure to buy from a certified company that meets all the health standards kept by NSF International. 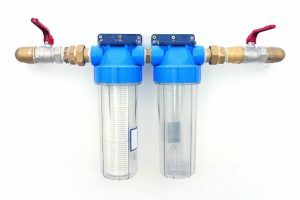 In addition, if you intend to buy a portable filter for your travels, knowing what a filter is made of is even more critical because you may be drinking from springs, ponds, and taps from an area that you are not really familiar. The other body components of the filter are usually made of plastic, and you should make sure that it is BPA-free and strong enough to last long. Filter replacement time is usually mentioned in the user guide or the packaging and varies from model to model. 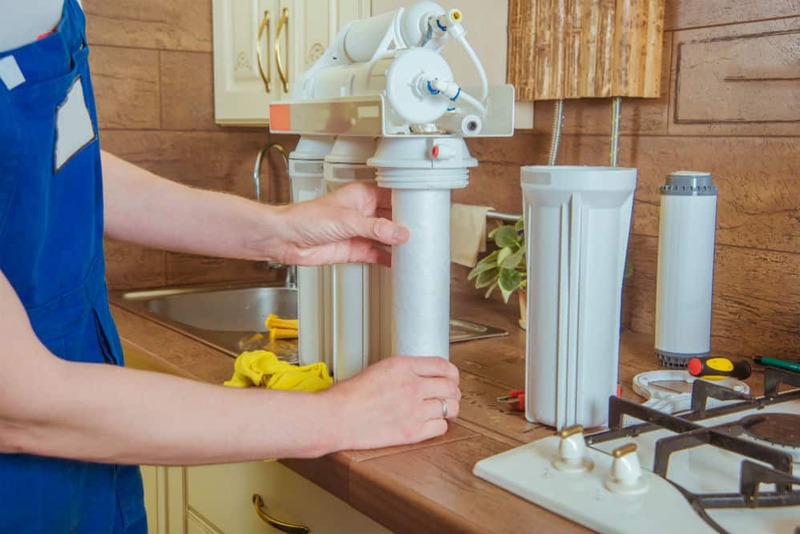 Hence, once the filter reaches its replacement date, make sure to be prompt in changing the filter as it may no longer be able to serve its purpose. Nonetheless, water filter bottles, straw and home filters are not really very expensive to replace, and you can easily find them online.